If you are building an AMD based box, make sure you check out this review of the ASUS ROG Crosshair VI Hero motherboard at Overclockers Club today. Priced at $244, it is not the most expensive board on the market, but does sit in the upper third of pricing. 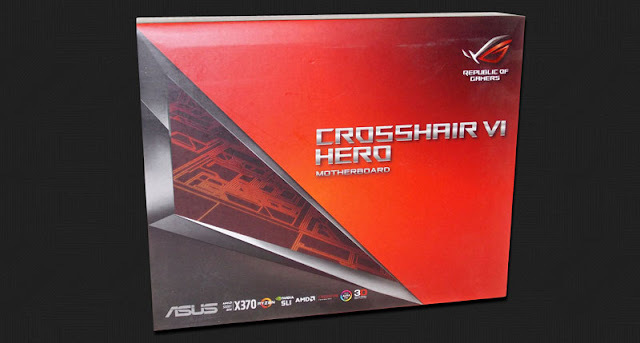 In the past, the Crosshair boards have been the most stable AMD boards I have worked with. Let's see if that holds true with the X370-based Crosshair VI Hero.